Montefalco was founded in pre-Roman times with the name of Coccorone. In the thirteenth century, after the passage of Frederick II of Svevia, passionate about falconry, the city changed its name to Montefalco in his honor. Enchanting medieval town, still preserves the original city walls. Don’t miss out on visiting the museum of San Francesco which has important Renaissance frescoes by Benozzo Gozzoli. The city is internationally recognized thanks to the aformentioned wine and vines, a truly special raw material for the powerful Sagrantino Secco DOCG wine, as well as for Montefalco Rosso and Sagrantino Passito. 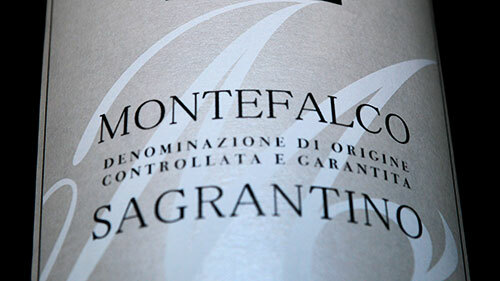 In fact, the Sagrantino grape grows only in a selected area between the municipalities of Montefalco and Bevagna. It is the ideal place for a wine tasting, thanks to its various wine bars and typical restaurants. Among the large local vineries you can visit Arnaldo Caprai, the first to firmly believe in the town’s wine vocation and the ancient Scacciadiavoli winery. 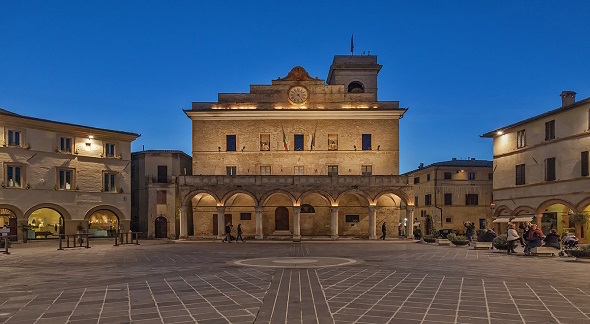 The town of Montefalco belongs to the most beautiful villages in Italy. 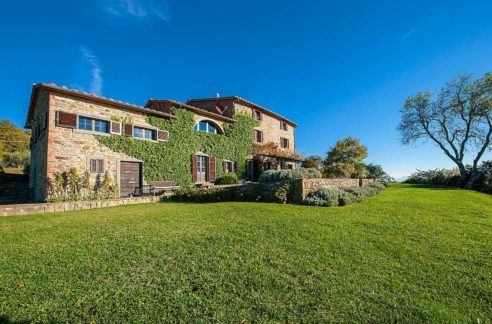 Via dei Colli Immobiliare offers, in this magnificent setting, prestigious real estate solutions, surrounded by olive trees and vineyards, with a panoramic view of the Umbrian valley and not far from one of the most beautiful towns in Italy. Contact us for more information on our property proposals.